Every medal is a story of struggle, feels the indomitable MC Mary Kom. Every medal is a story of struggle, says the indomitable MC Mary Kom, who considers her fifth Asian Championship gold medal special as it came despite the many roles she has had to play outside the ring in the past one year. Mary Kom, a five-time world champion, and Olympic bronze-medallist scripted history on Wednesday by becoming the first boxer to claim five gold medals at the continental meet in the Vietnamese city of Ho Chi Minh. "This medal is very special to me just like all other medals I have won because it has its own story of struggles. Every medal I have won is a story of a difficult struggle. I am hoping this medal, which has come after I became an MP, will enhance my reputation even further. 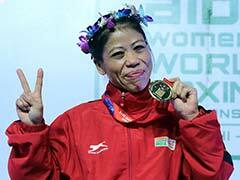 I hope my stature grows," Mary Kom told PTI in an interview. 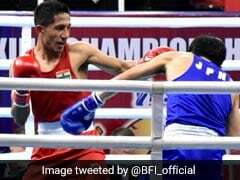 Besides being an active and a top-level boxer, the 35-year-old is a sitting Rajya Sabha MP, whose attendance in the house has never been brought into question, a government observer for boxing in the country and a "very busy" mother to her three sons. Add to this, she is also involved in the running of her academy in Imphal, along with her husband Onler Kom. "I have been an active MP, I am attending Parliament regularly and despite that I trained hard for this championship. Since I am a government observer, I have to be present at meetings related to the running of the sport as well. I hope people realise how tough it is," she said. "I have been juggling so many roles. I am a mother too, I have three sons to take care of. I don't even know how I manage to pull it off sometimes," she added. The diminutive Manipuri has been the face of women's boxing not just in India but all over the world, earning the nickname 'Magnificent Mary' from the International Boxing Association (AIBA) back in 2010. She was last year honoured with the AIBA Legends' award for her long and sparkling career, which also includes a gold medal at the 2014 Asian Games. The pace of her life is sometimes hard to keep up with, admits Mary Kom but throwing in the towel is not an option for her. "After this (the Asian Championships), I have to travel to Lausanne for an IOC athletes forum. And I hate journeys now. The travelling wears me down, it is actually quite horrible to go from one airport to another in a matter of days. But you can't walk away from your responsibilities and commitments," she explained. Nearly two decades as a boxer and Mary Kom still remains a force to reckon with despite the fact that women's boxing is now an Olympic sport, which has widened the competition pool. Even at the Asian Championships, Mary Kom was hardly pushed by her opponents, who seemed reluctant to be on the offensive against her. "They are already so scared of me, my five world titles and reputation are also helping in some way. They seem scared of touching me. It can actually get quite frustrating but I have to keep my calm, whether the opponent is scared or rough and tough. I have to adjust, control and handle immediately in a matter of seconds," she said. 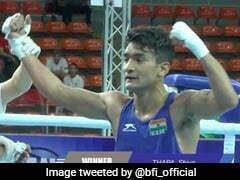 "The competition has certainly improved but I have responded well to it because this weight category suits me," she added, referring to the switch she made from 51kg to 48kg category at the fag end of last year. "I don't have the burden of putting on weight. This weight (48kg) is natural for my body. This category, in fact, works best for me. Some of the boxers I faced here (in Vietnam) have competed against me in 51kg category. It felt nice to beat them, a huge morale-booster for me," she elaborated. 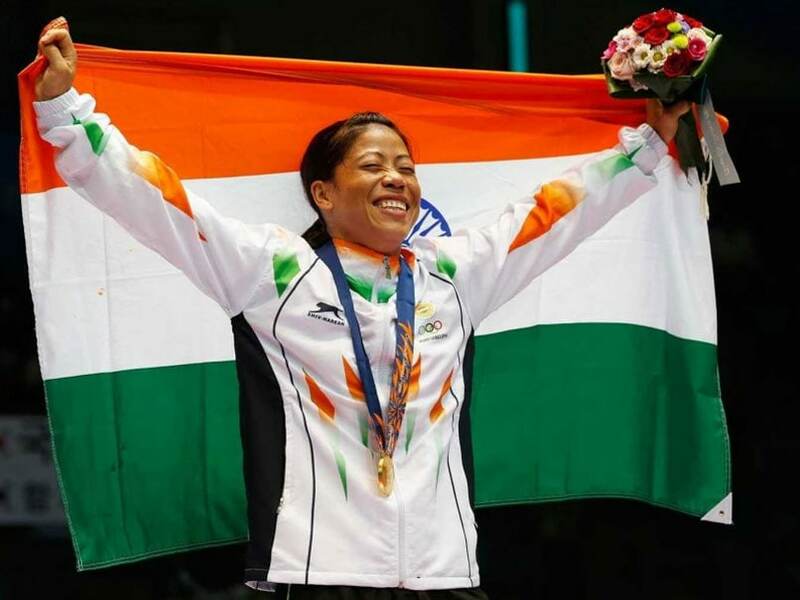 Her next target is the Gold Coast Commonwealth Games and when asked how she has managed to keep the motivation level intact, Mary Kom said, "I don't know how I do it, I can only thank God. One reason that I can think of is that I don't have any major fitness issues. "I have a very fit body and have never faced any major injury problems. So yes, the secret to my success is my fit body," she signed off.